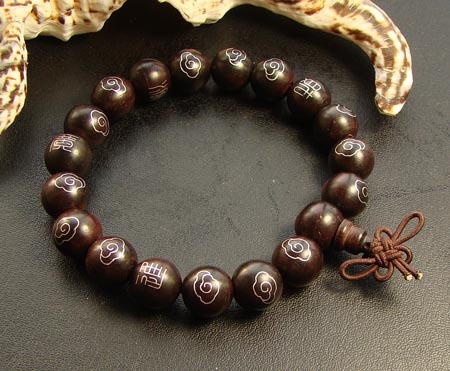 Consecration 10MM Tibetan Handmade Rosesandalwood Silver Wrist Malas. 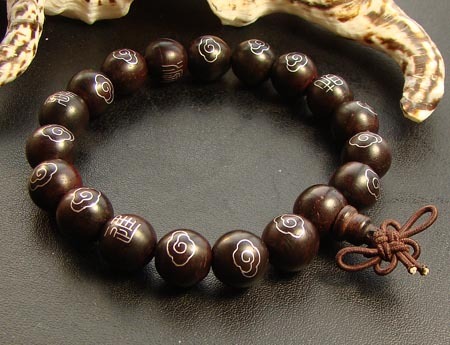 This malas bracelet is handmade by the Tibetan Craftsmen from fine rosesandalwood and sterling silver. The sterling silver symbols very special and means good luck and happiness with you. Consecration. Bead size: 10mm. Adjustable.